For beginners, intermediates or professional guitarists, the Les Paul Traditional will suit your skill level. 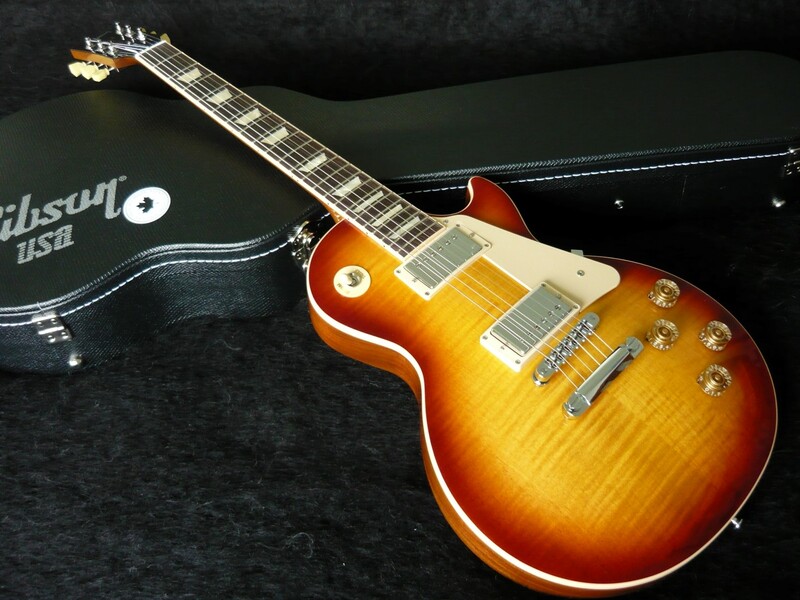 If you haven't owned a Les Paul Traditional, apart from being great value they are the real thing. The traditional features: mahogany body, set neck with rounded '50s profile, maple top, and a pair of Gibson's '57 Classic humbucker pickups. The neck has been dressed by Gibson's Plek machine. Using computer precision Gibson Plek files the frets and cuts slots in the nut to an accuracy of a hundredth of a millimeter for optimal action and intonation without string buzzing.